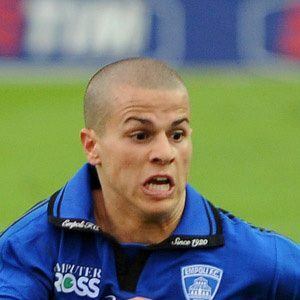 Italian striker who joined Juventus in 2006, helping lead the team to a Serie A Championship in 2012-13; became a member of the Italian national team in 2011. He began playing for Toronto FC in 2015. He began his youth career with Juventus in 1996 at the age of 9. He earned the nickname "formica atomica" or "atom ant" after the Hanna-Barbera character, because of his short stature (5'5"), quickness, and agility. 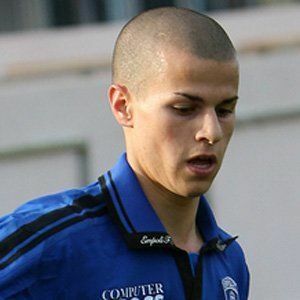 His younger brother, Giuseppe, also became a professional soccer player. He has one son, Jacopo, with his longtime girlfriend Shari. He became teammates with Mario Balotelli on Italy's national team in 2011.